Some marketers and businesses are still in limbo whether to invest in commercial production or not. But hey, here’s the thing: if you are not doing commercials for your business, you might as well bid it goodbye. There’s simply no way a business can prosper in these technology-driven times without using videos for social media and the traditional media of television.Video is one of the most versatile and profitable digital marketing tools you can have today. According to statistics, 63% of businesses have already started using video content marketing. It is progressing rapidly and will reach new heights sooner than we think. 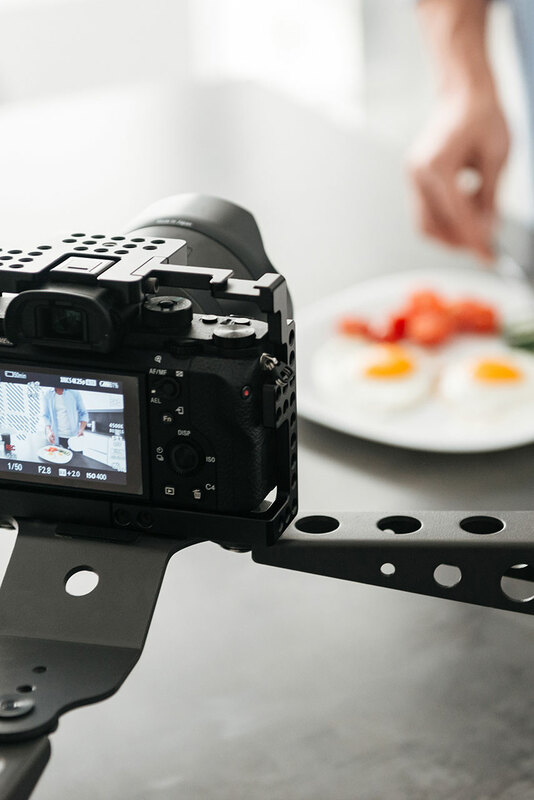 Before video fully consumes our digital marketing world and before we get left behind, start investing on your business’ very own commercial production. According to studies, more than 90% of your prospective consumers are watching videos online. Four billion YouTube videos are watched every single day and about a third of online shoppers will purchase a product after viewing an advertisement. These numbers don’t lie and these are the figures that you should consider when investing in a commercial for your products or services. Reaching your consumers is the most critical step in building your brand and your business. Videos can be converted to serious money. If you have a product video on your landing page, the conversion rate could rise by 80%. This means that web visitors are more likely to visit your page when there is a video and search engines would put you on top of the results page. A video works well regardless of what category it will fall under. It does not matter if you’re selling beauty products or food or farming equipment. The presence of videos on your landing page could convert to cold cash. You can say more in a short amount of time through videos. A thirty-seconder video would tell more than a lengthy article about the same topic. You can use the videos to inform your prospective buyers about your products and your services. Videos are more engaging and people love to visualize things rather than read about them. A big portion of your target market is watching videos rather than reading blogs about the items they want. About 90% of consumers watch videos on their mobile phones and tablets. Since 2013, the number of mobile views have grown more than 233 percent. YouTube has been reporting that the number of video consumption rises 100% every year. That’s a huge chunk of the market that you must take advantage of. Your video audience keeps getting bigger and bigger and with the spread of mobile usage, this steady rise will only get stronger. If you have a product that you want to sell, produce an explainer video for it. Almost 98% of mobile users admit to watching explainer videos to understand a concept or how to use a certain product, and that is why 45% of businesses who use video marketing have an explainer video on the homepage of their website. Out of this number, more than 83% believe that the explainer video is an effective tool. Social networks encourage sharing of content, and videos are the easiest contents to share with friends and family. Facebook, Twitter, Instagram, and YouTube are the most popular sites for sharing videos. They have also made it possible to shoot videos within the app itself. You can use this technology for your commercial production. Sharing videos to other social media users is the best way to market your business and promote your products/services.